Our grapes carry the scent of the sun and wind, the heart and the mind. They speak of a world made of manual craft, precious and antique, of a story ever repeated and ever new, with its roots deep in the experience of the past generations that wrote the tale of wine in this place. 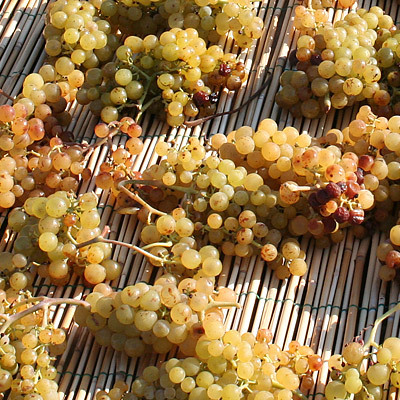 The grape varieties we cultivate are those typical of this area: Vermentino, Cagnulari and Moscato di Usini. 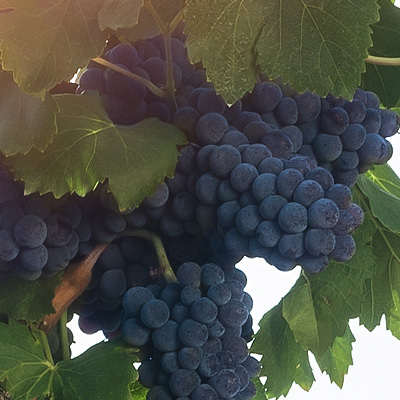 From these grapes, grown and selected with care, we make our wines. Vermentino is one of the main grapes cultivated round Usini. The soil and climate characteristics of this territory give this grape particular nuances hard to find in the rest of Sardinia. Cagnulari is the king of Usini grapes. Not so much in terms of area, but because it is a historical variety which at one time was fading out but has since been recovered and enhanced, producing great wines. 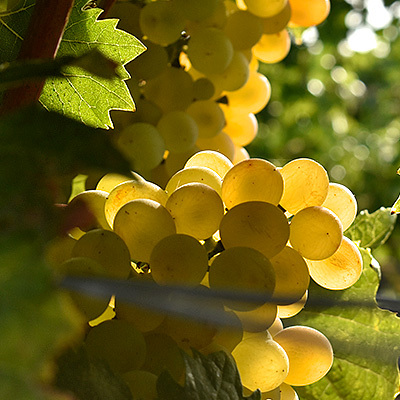 Moscato is an aromatic grape widespread in north- western Sardinia. A grape variety yielding scented wines with high alcohol content, ideal as dessert wines.